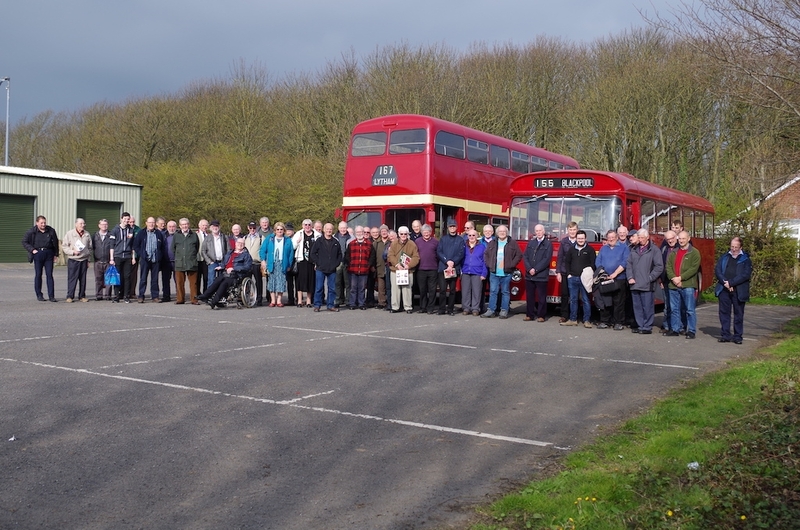 We have an annual members day when our members can visit our depot, have a ride on a couple of our buses and then adjourn for lunch and some presentations. 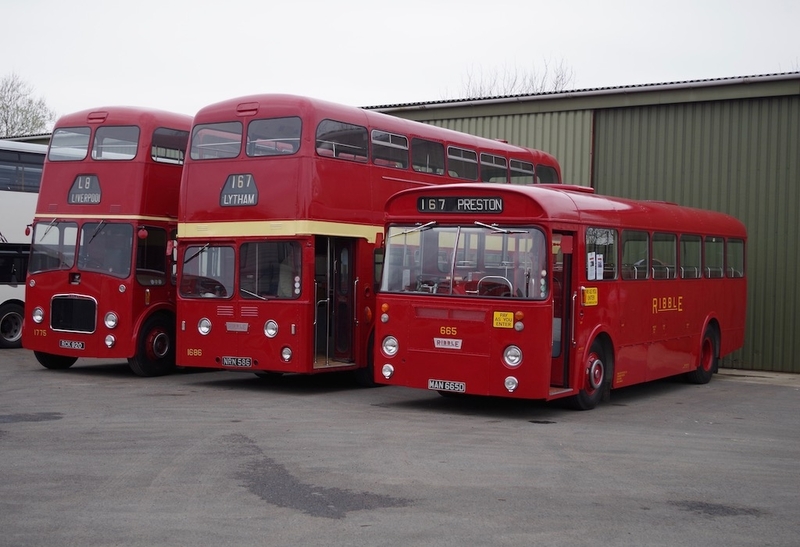 Once again this year the lunch meeting was held at Fylde Rugby Club and transport from our depot was provided by Atlantean 1686 and short Leopard 665. 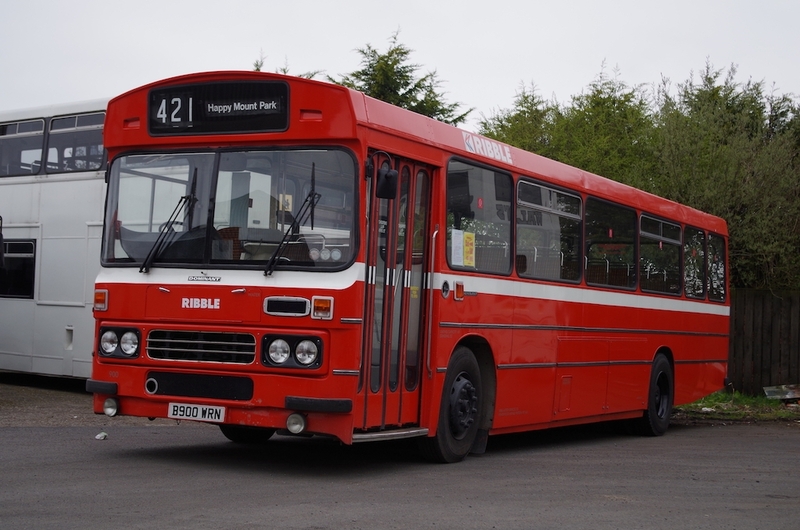 The main talk was by Jim Hulme who described the development of Ribble’s many joint services, in particular how they developed rapidly after passage of the 1930 Road traffic Act. 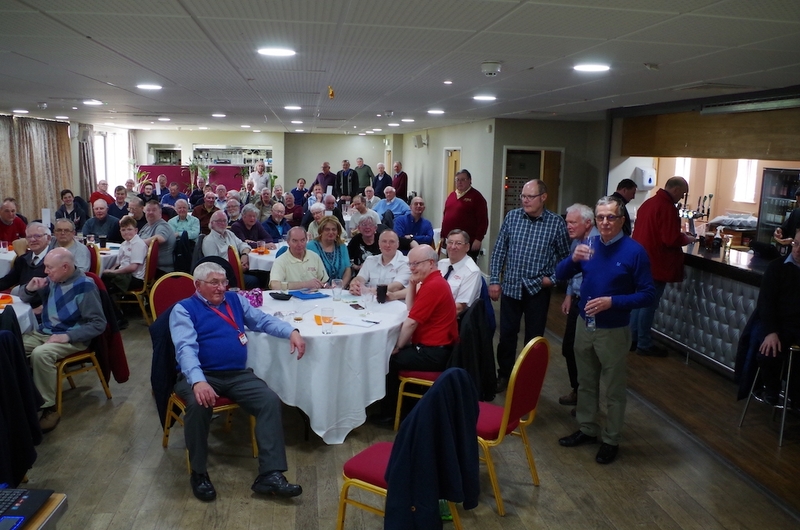 Over 70 members attended, the highest turn out so far. We have well over 300 members and new members are always welcome – just see the section on membership on this site.